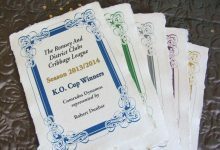 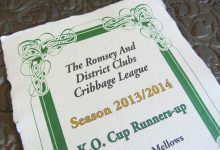 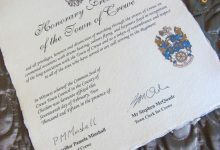 Unique real parchment certificates for sporting events, graduations, special occasions, competitions, appointments, promotions, prizes and qualifications. 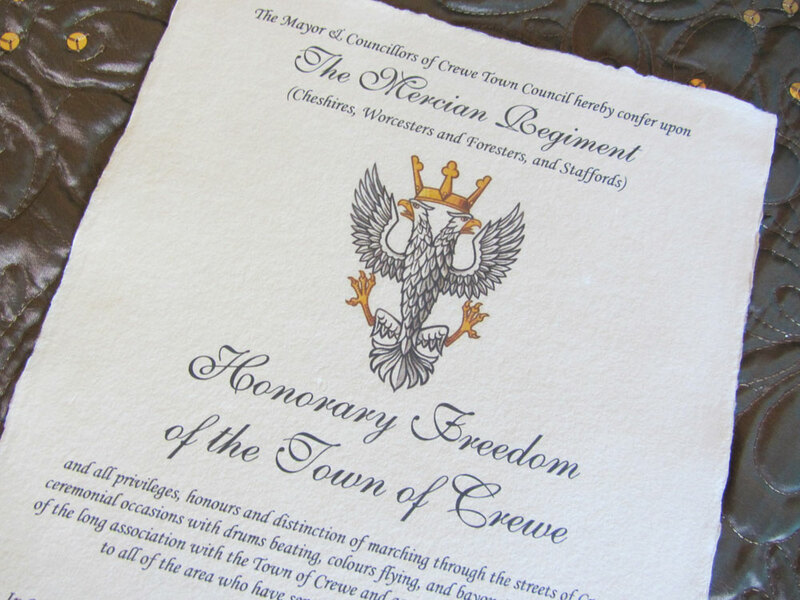 Our real parchment certificates are a perfect way observe special occasions, sporting events, graduations, competitions, appointments, promotions, prizes and qualifications. 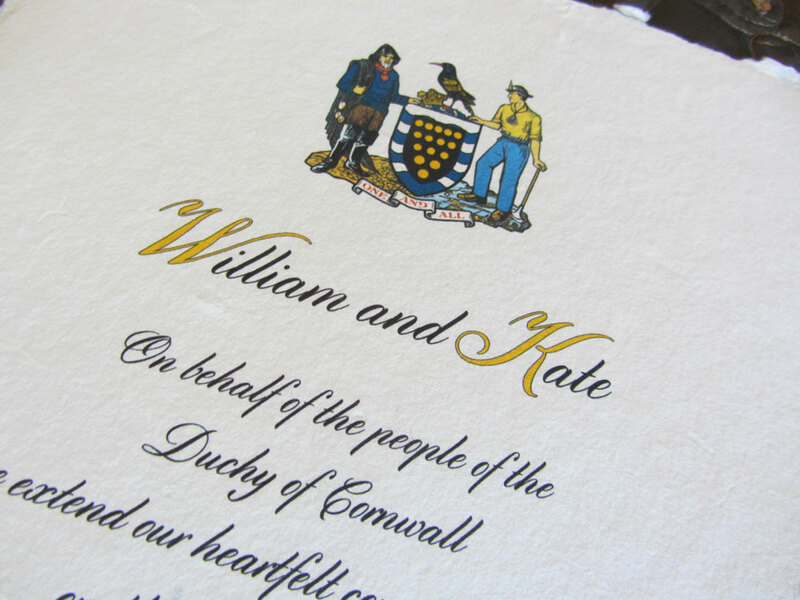 We design and create beautiful certificates with your personal message, designed to your requirements. 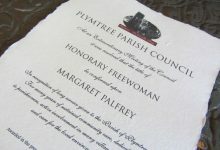 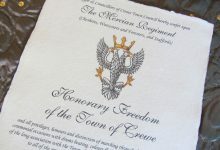 Real parchment certificates make a wonderful and unique way to observe a special occasion, prize or event. 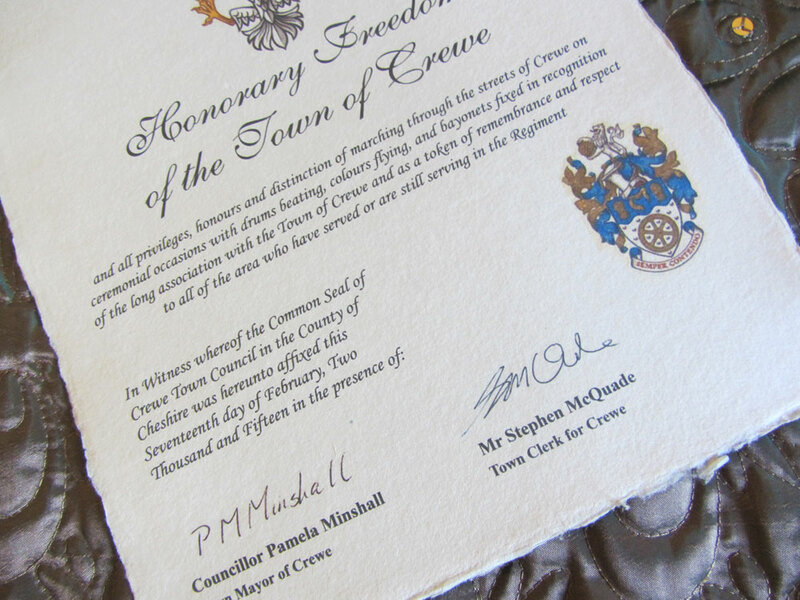 Many of our customers like to frame their certificates and display them in their homes. 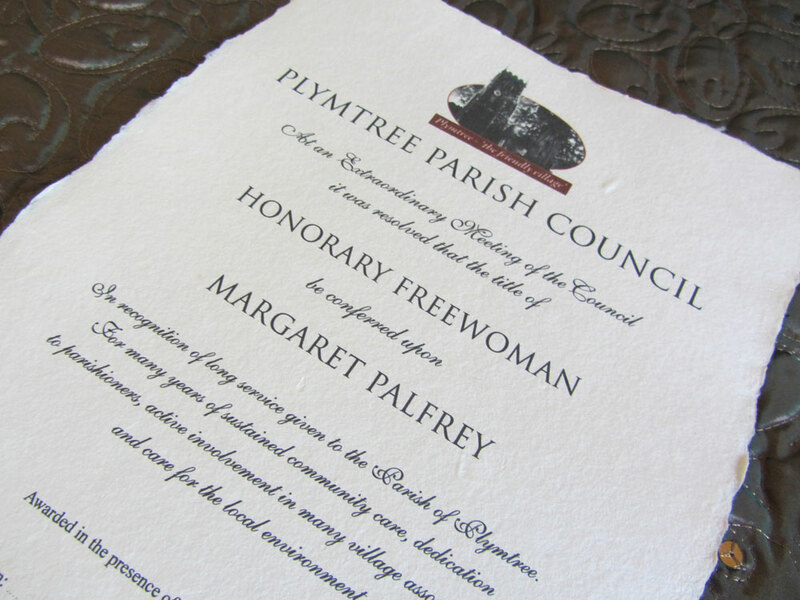 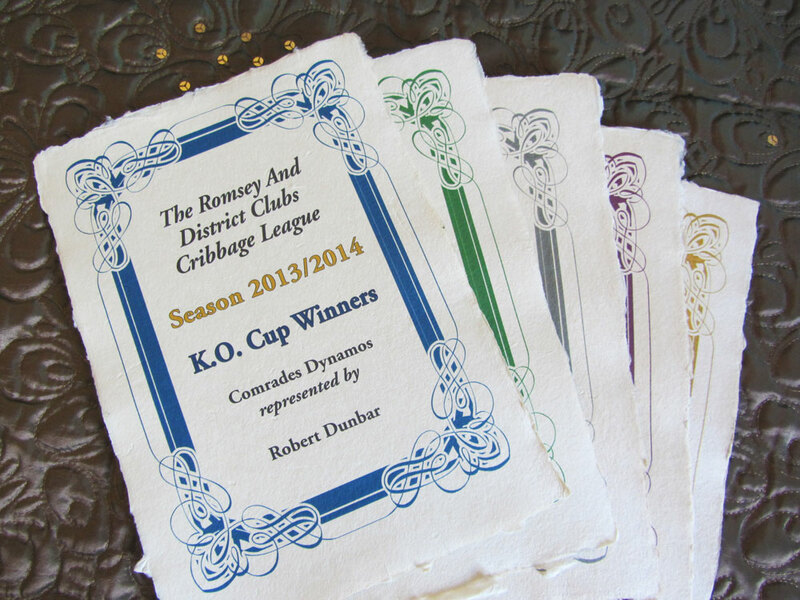 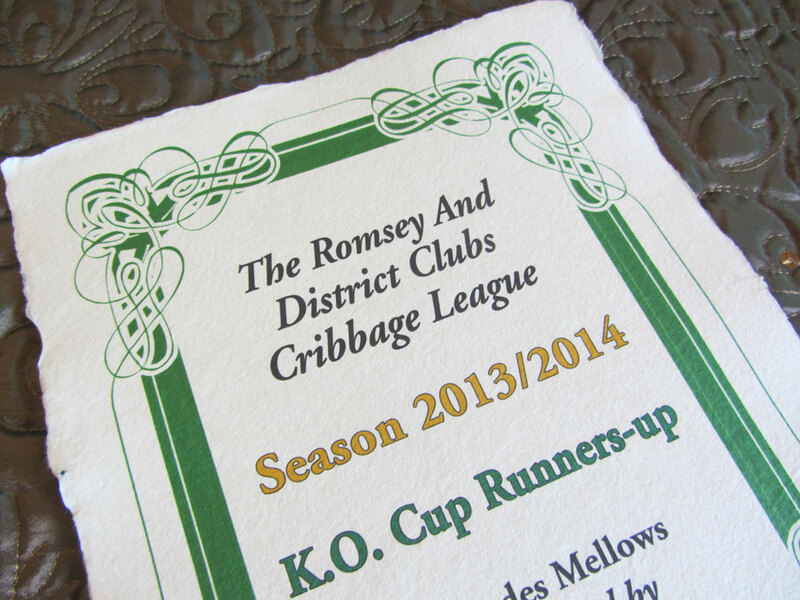 Our parchment certificates are ideal for this purpose. 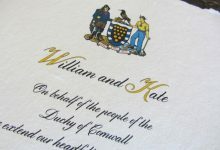 Our papers are genuine real parchment and we also offer scrolls, invitations and romantic gifts.